It’s really hard to shop for Father’s Day. I have some unique items to offer if your guy is a Red Sox, Bruins, Boston, or Jeep Wrangler fan. I even offer a photo of the fort used in Clint Eastwood’s Hearbreak Ridge, which I shot last February in Vieques, Puerto Rico. 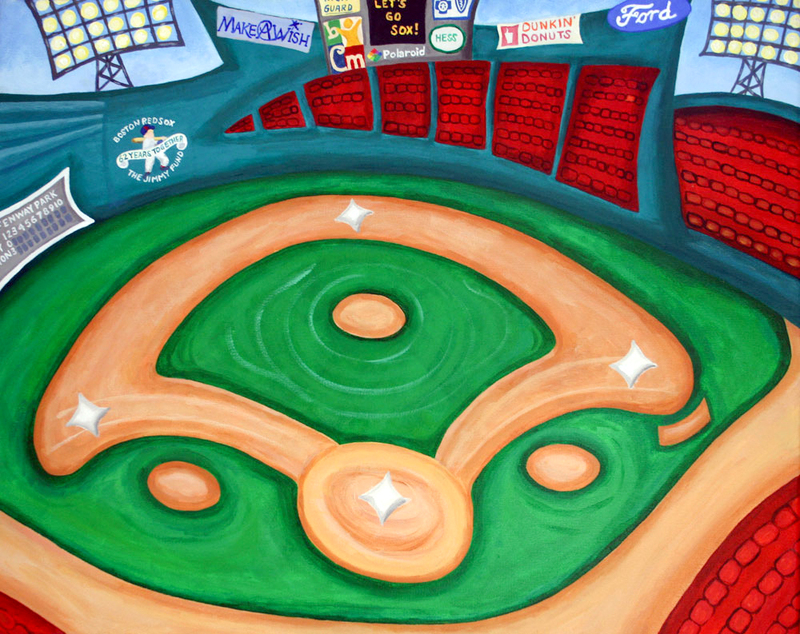 Funky Fenway, by Melissa Fassel Dunn – a Perfect Father’s Day Gift! What makes you a better person? Like this print? It’s for sale in my Etsy Shop! I’ve been able to spend more time painting the past month than I have in the past six months combined. So, the other night, while I was putting the finishing touches on Conway Covered Bridge, I thought to myself, “Creating art makes me a better person.” And probably healthier, too. I’m one of the most Type A people ever – definitely not your typical artist. I have to fight myself to be Zen (an oxymoron, I know). But, when I have time to regularly paint, I’m less bothered by the little things, less aggravated with my husband, and I’m a WAY better mom. During my six month old’s 2 a.m. feeding that night, I wondered what else made me a better person… coffee, definitely. Working out? Check! Losing 5 lb? Double check! There are so many things that make us feel better on multiple levels. 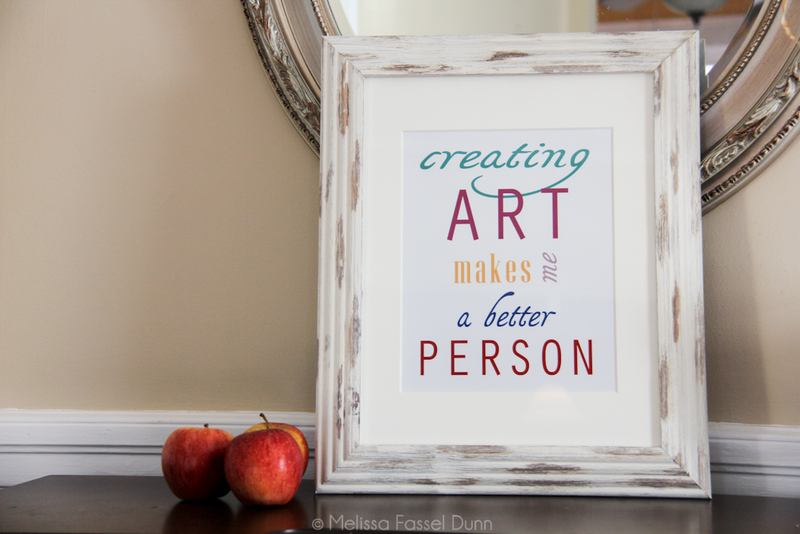 I thought I would branch out of painting and make a digital print of what makes me a better person. I would love to hear your comments about what makes *you* a better person! Maybe it’s a long run, a hot bath, or even People magazine. Please share! © 2015 Melissa Fassel Dunn. All Rights Reserved.